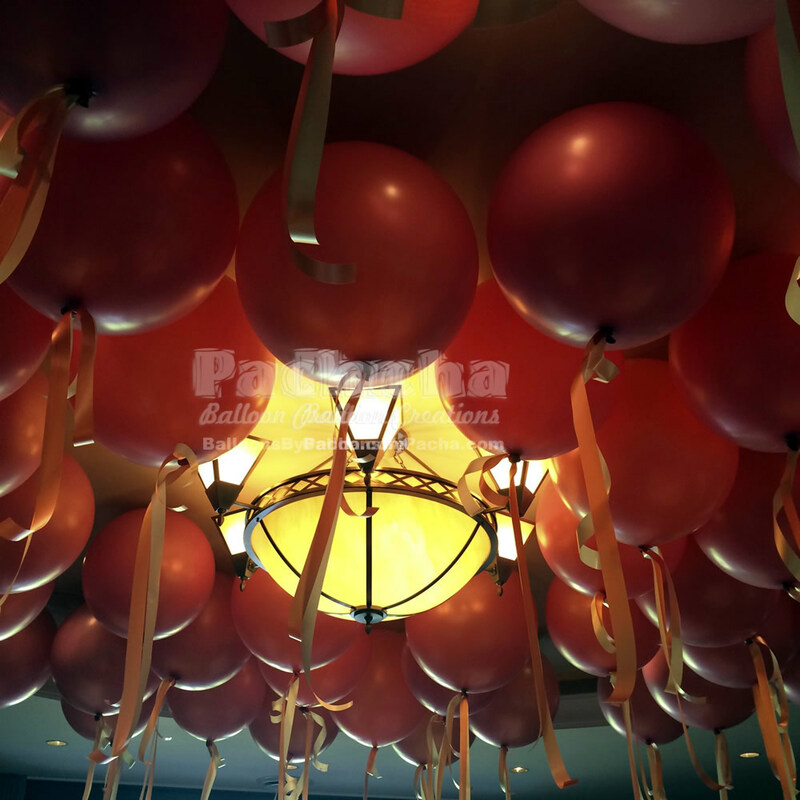 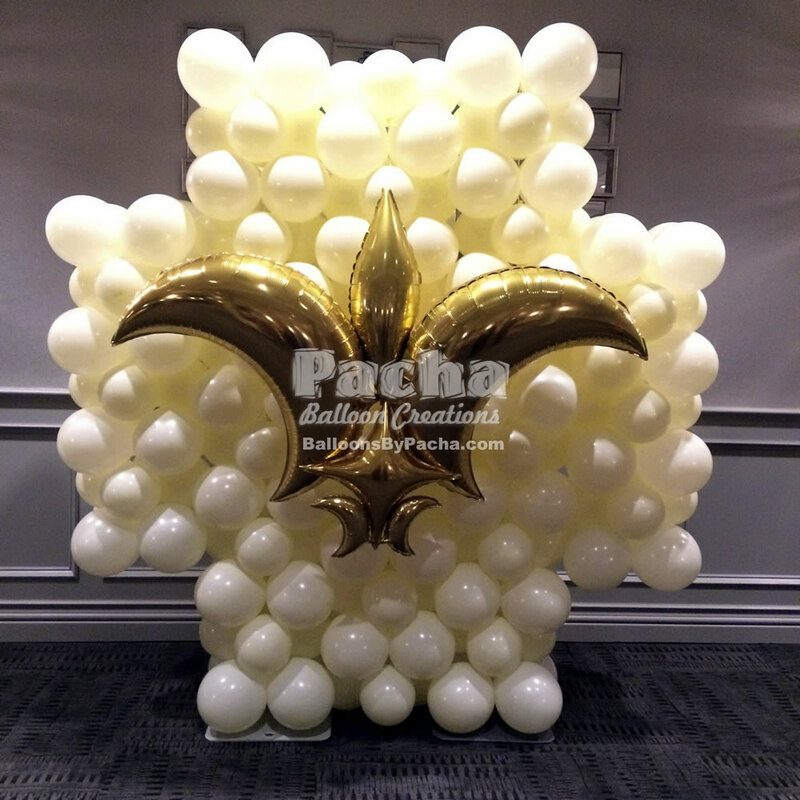 Pacha Balloon Creation’s team of professional balloon artists and decorators can make your event a special day. 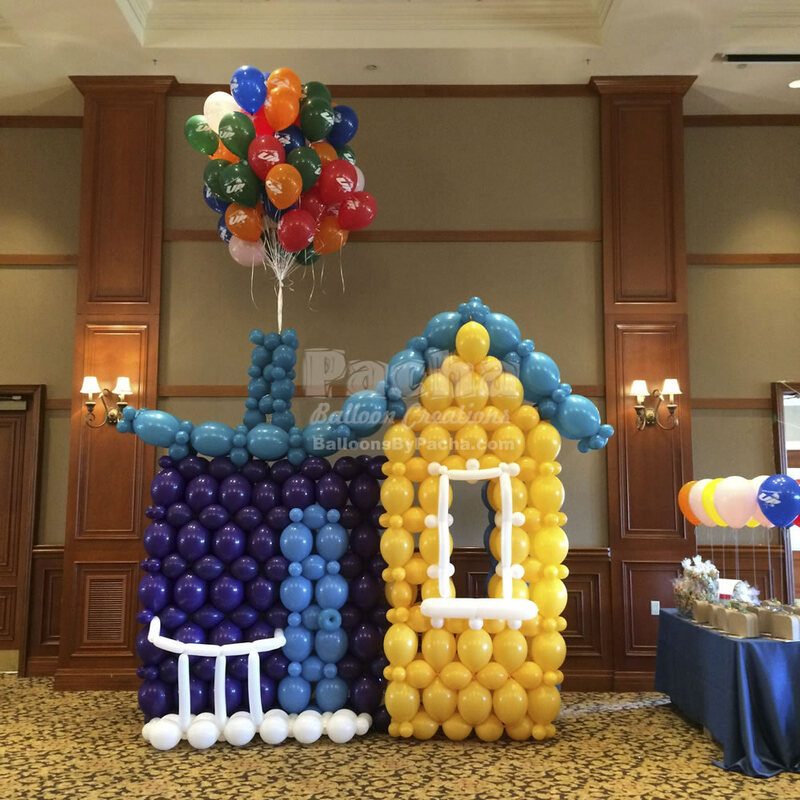 Whether it’s a Corporate Event, Trade shows, Grand Opening or Special Occasion, we can transform it from ordinary to extraordinary! 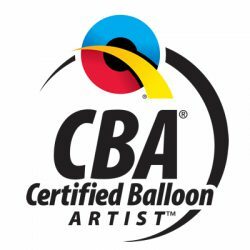 With over 15 years experience our balloon artists will transform your home or venue into a magical setting for your guests to enjoy! 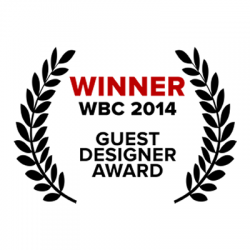 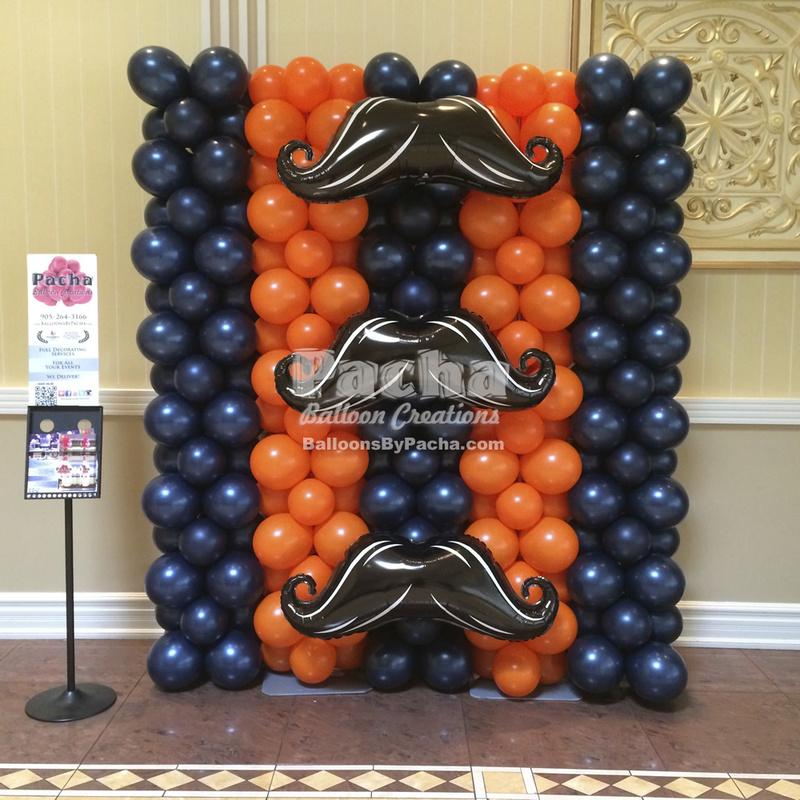 We will create the WOW in your next event. 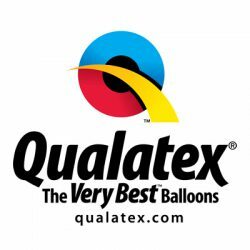 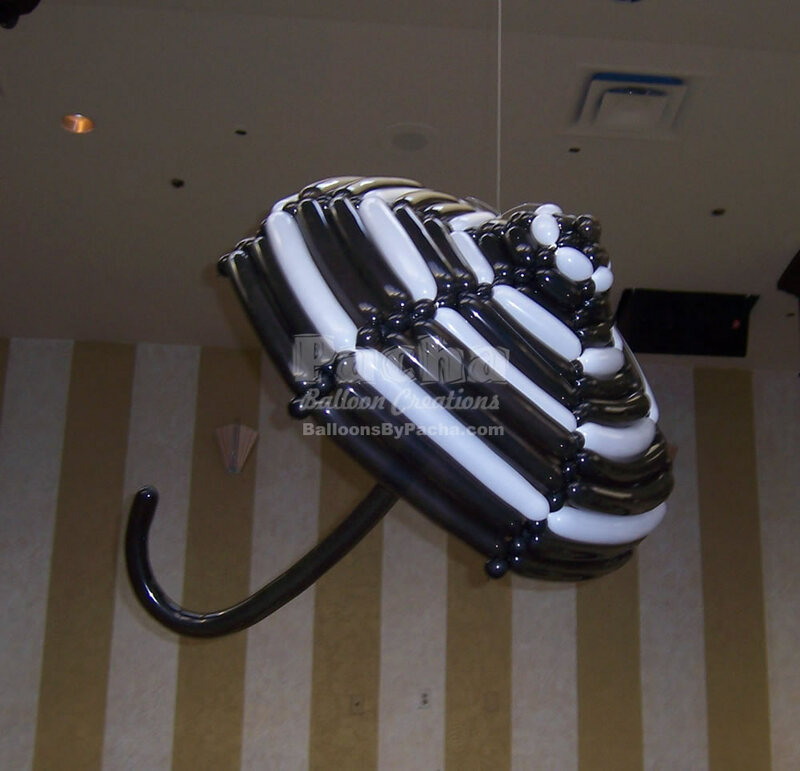 Order your custom and unique balloon décor today. 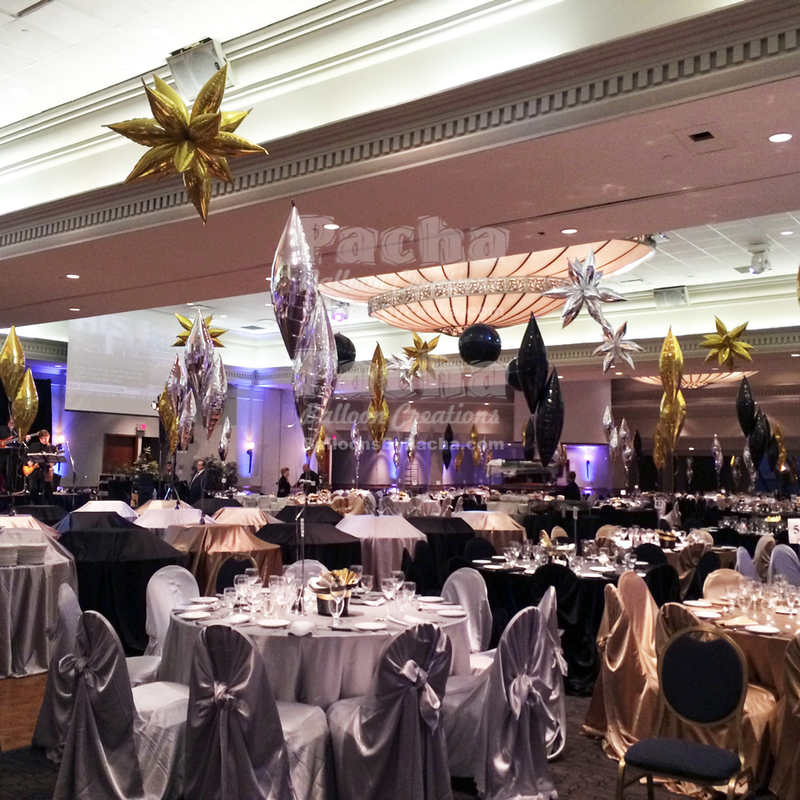 Decorating services for Toronto and the Greater Toronto Area including Vaughan. 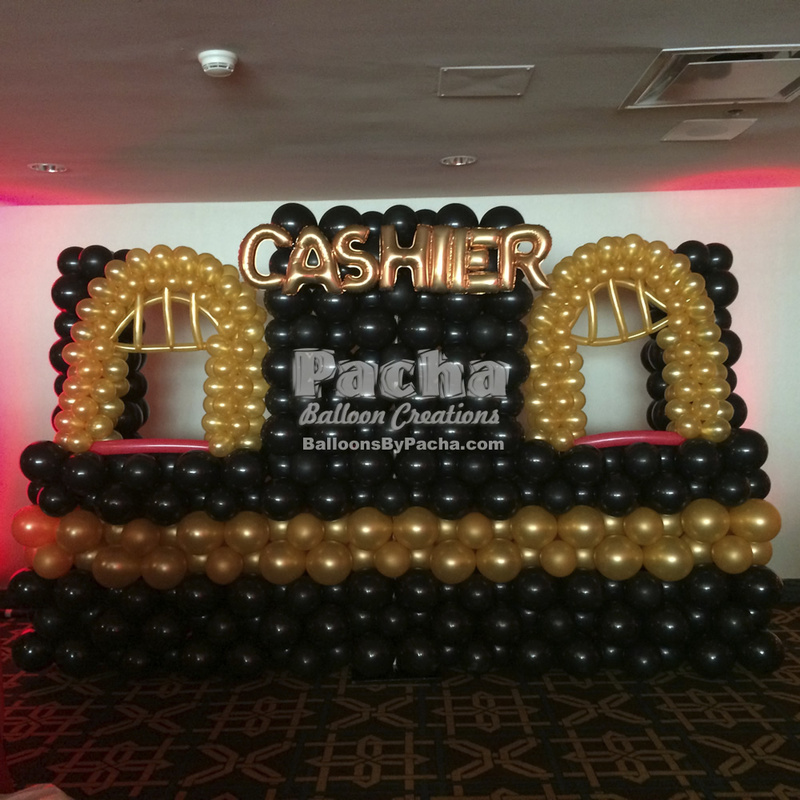 Whether your party is big or small we DELIVER it all!